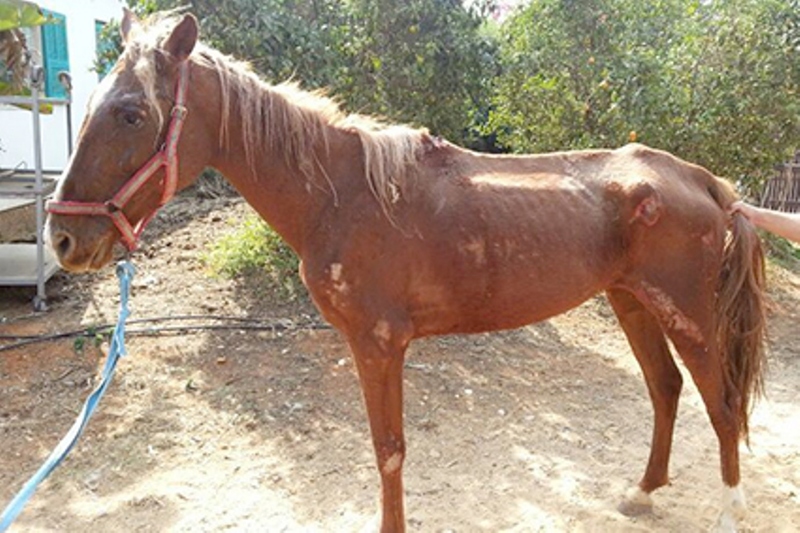 The Society for Prevention of Cruelty to Animals in Israel, founded in 1927, is the most established organization in Israel dealing in animal welfare and animal rights, and its principle aim is the prevention of cruelty and suffering in animals. The association is a non-profit organization (NPO) which is directed by a committee of volunteers, and its accounts are supervised by a CPA and the registry of associations. The Society for Prevention of Cruelty to Animals in Israel offers a variety of services, including: sheltering abandoned animals and finding them adoptive homes, a veterinary clinic, boarding kennels for pets, and spacious stables where horses and donkeys that have suffered abuse and neglect are rehabilitated. SPCA is proud of its Humane Education Department that runs educational activities for groups of all ages and all sectors. The Society is also active at the Parliamentary level, lobbying for laws that promote animal welfare. According to SPCA policy, its doors are open at all times to all animals in need of shelter and protection. 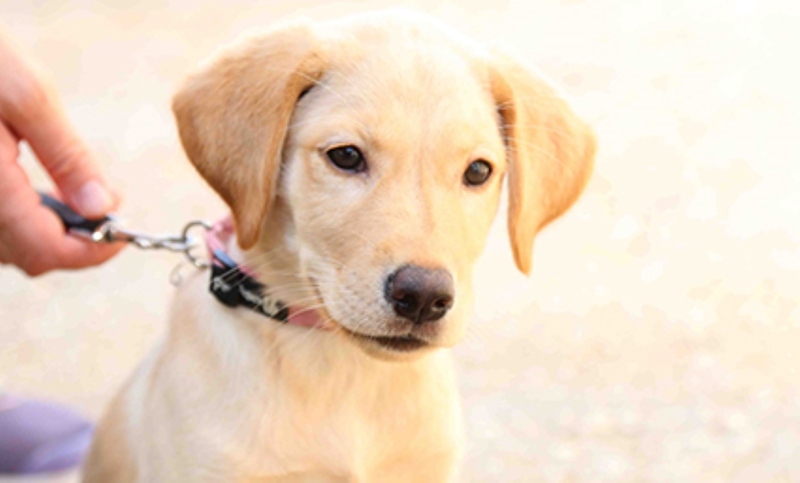 In addition, as a result of many years’ experience, the SPCA has created “Responsible Adoption”, the aim of which is to reach optimal compatibility between animal and adopter, so that the animal will be raised in its new home for its entire life span. All the dogs and cats that are given out for adoption are neutered or spayed. These principles, which were determined to reduce uncontrolled propagation, thus minimizing the number of stray animals, stem from our commitment to prevent animal suffering. In the first SPCA shelter, established with the assistance of the British authorities on Salame Street, Tel Aviv, we mostly cared for horses, donkeys and camels. These “beasts of burden” were abandoned when they grew ill or old. In the first decades of the SPCA’s existence, dogs and cats were considered by the public to be physical and health threats. As a result of changes in the economic and social climate in the country, the practice of raising pets became accepted and popular, though the Society still has to deal daily with the phenomena of abandonment, neglect, abuse and distress which animals of all kinds continue to suffer to this day. Being the central agency in Israel that strives for recognition of animal rights, their needs and welfare, for many years the SPCA constituted the sole voice for animals that cannot make their own voices heard, paving the way for other organizations to follow suit. The SPCA was a pioneer in raising public awareness of animal welfare issues, as well as initiating the struggle against cruelty, abuse and exploitation of animals in the fields of research and education, as well as in the food, entertainment and fashion industries. As for the minimization of uncontrolled propagation of dogs and cats, the SPCA was a trail-blazer, when as early as the 1960’s it led the policy of neutering and spaying. In 1992 the Society moved to its premises on Herzl Street, where hundreds of animals of varying kinds find shelter to this very day. The Society provides its diverse vital services seven days a week; the site is manned also after hours, 365 days a year, to ensure the welfare of the animals and to be able to respond immediately in case of emergency. The wide range of activities carried out by the SPCA over so many years is made possible thanks to donations, large and small. Our deepest appreciation and esteem for their generosity and kindheartedness goes to those who have donated, as well as to the dedicated volunteers, who are our partners on our chosen path. SPCA Israel works for the welfare of animals, for the promotion of their rights and prevention of cruelty and suffering. – The doors of the SPCA are open at all times to any animal in need of shelter and protection. – The Society aims to find a warm and loving home for animals brought to the shelter, while assuring the animal is suitable for its potential owner and underscoring the responsibility and commitment involved in raising it. – SPCA facilities fulfill the standards required and recommended by professionals and academics in the field. – SPCA is partner to the struggles against the mistreatment and abuse of animals. – SPCA promotes its causes by circulating its message of love for animals and animal welfare from various platforms and manages the Humane Education Department that centers on the education of the younger generation.